Painful or sensitive teeth could be due to different things, so it’s important to find the root cause of the problem to stop it from worsening and affecting your oral health. – Cavities and gum disease are among the most common causes. 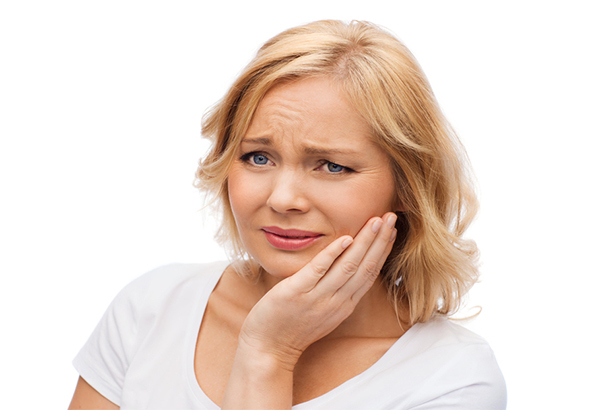 – Worn teeth and gum inflammation cause pain and can be an effect of bruxism (teeth grinding). – Impacted wisdom teeth can cause significant pain. You don’t have to put up with toothaches. Always check with your dentist to find the best treatment for you.